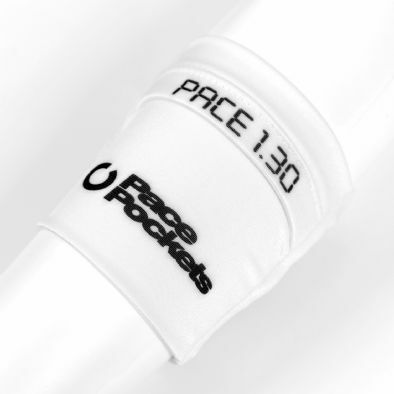 Tired of having to scribble up your arm, or struggling to read paper pacebands? 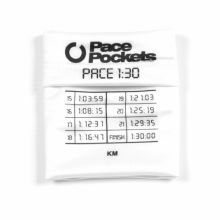 Difficult to work out your target split times mid-race? 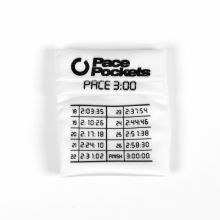 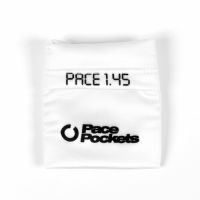 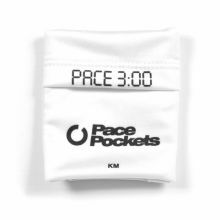 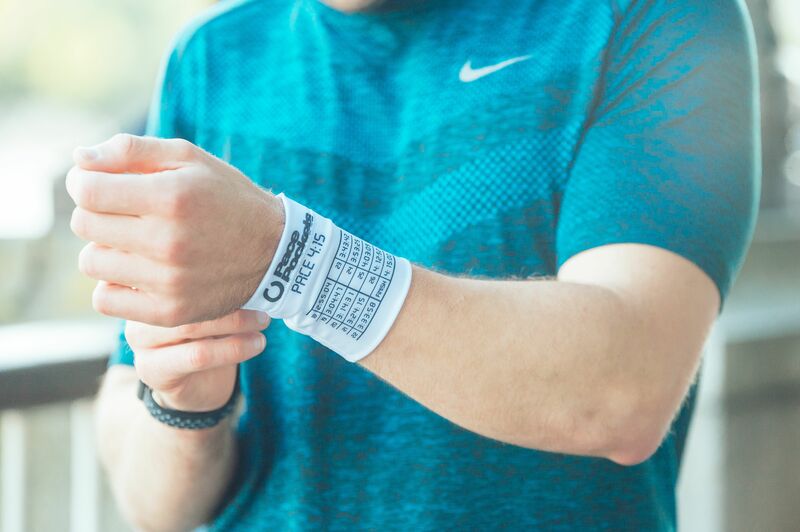 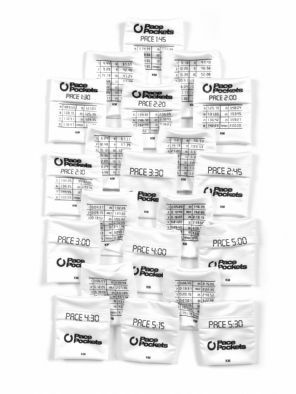 Pace Pockets are fabric wristbands with a storage pocket for all your running essentials, such as keys, cards, cash or gels, printed with your choice of marathon or half marathon splits. 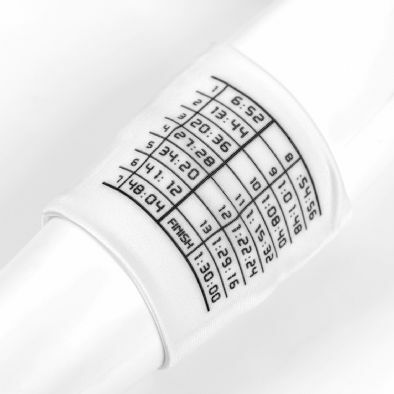 Check out below how simple they are to use.